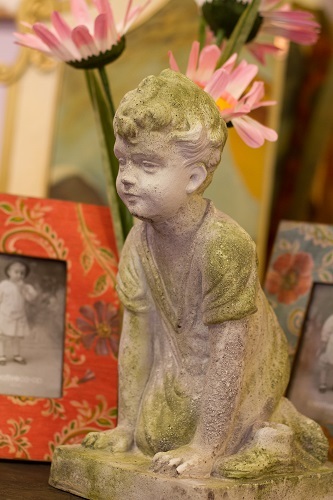 BOBBY TODD has a wide variety of garden items, both vintage and new, that would enhance any lawn, garden, sunroom, deck or porch. We currently have vintage wicker furniture and planters, concrete statuaries, cast iron planters, iron gates, vintage wrought iron furniture, watering cans, bee skeps, front door mats and concrete mushrooms. 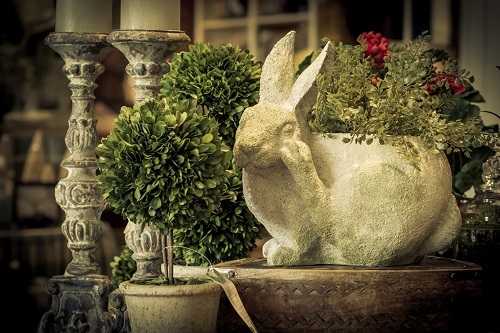 Whimsical yard art from the Roundtop Collection is a favorite every season of the year. From metal wreaths to garden stakes for flower beds and pots, you will find a wide selection of this popular product in our store. 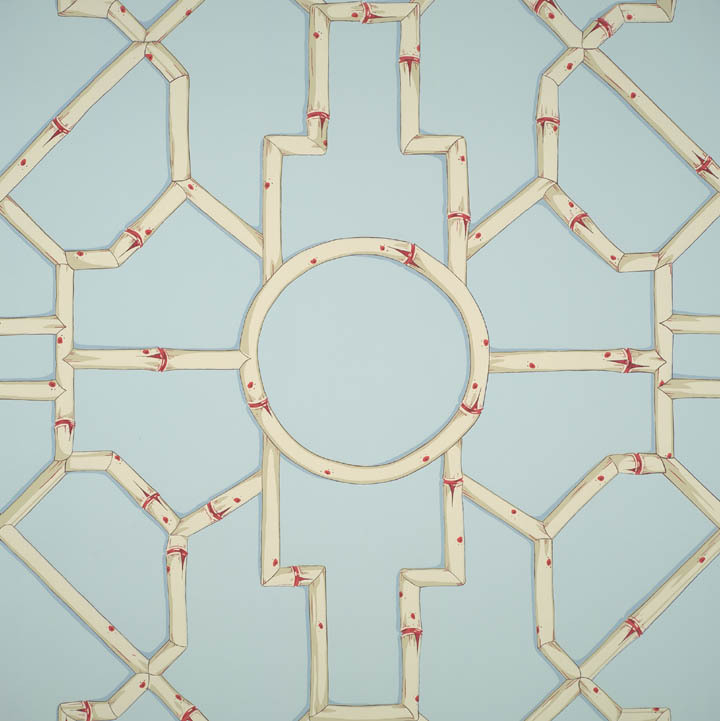 We are currently featuring our Americana and summer Roundtop items which include: Flag stakes, firework stakes, bottlerocket stakes, star stakes, butterfly stakes, beehive stakes, beetle stakes and rose and dahlia stakes. Shop early for best selection. 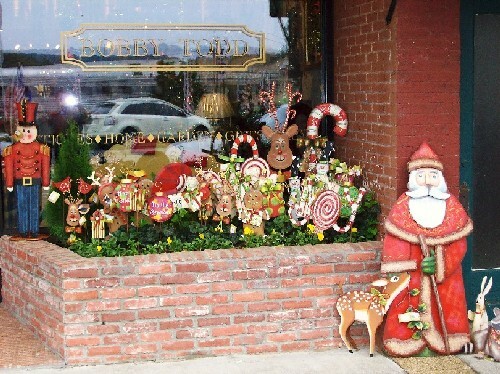 Whatever the season, BOBBY TODD offers wonderful garden accessories that will add to your outdoor and indoor decor. Copyright C 2008 Bobby Todd. All Rights Reserved. Website Design by MYZENCO. Wallpaper Design C by SCALAMANDRE.